Overall controlling body for region. 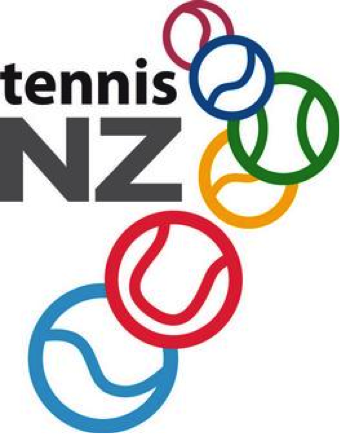 The website of the national tennis body. 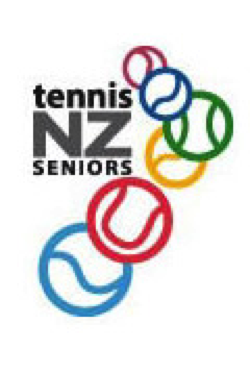 Tennis Seniors is a subset of Tennis NZ, and all members must belong to one of TNZ’s affiliated clubs.